I use GPG signatures for all sources for all my packages in the AUR. This will not sign my public key0, NOR will it add trust to them. It simply keeps a copy of my public key on your local computer so you (or, in this case, makepkg) can verify the file(s). 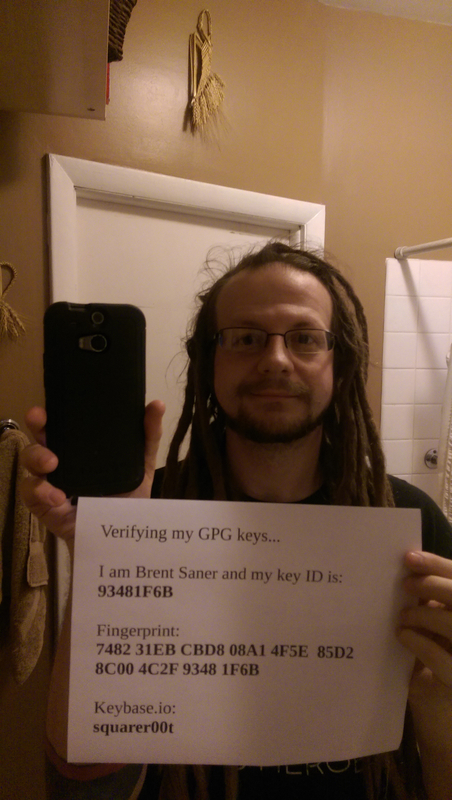 (For further information on my GPG key, please see this article. This will have makepkg use the SHA512 checksums I include in my packages instead to verify sources. use an AUR helper such as apacman that will let you import the key but only temporarily for the build, or skip it, etc. 0 BUT you are certainly welcome to! 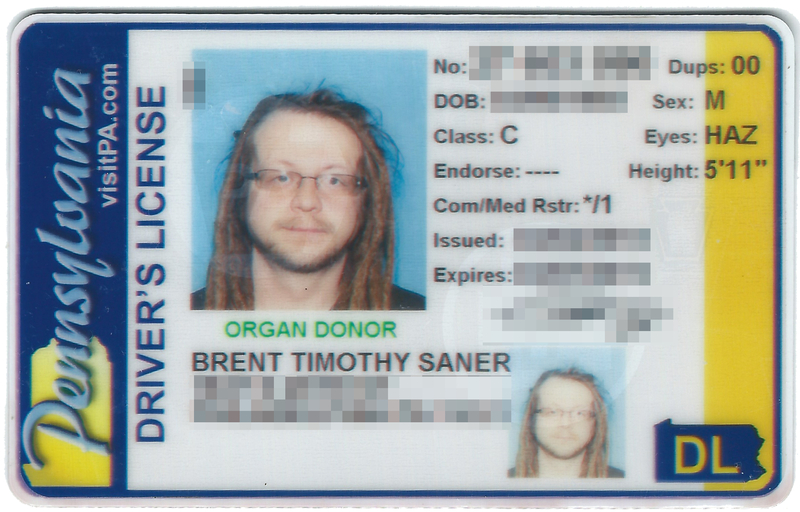 Proof of identity here and here. I am also on Keybase.io – and have invites I need to get rid of, too! Feel free to ask me for one!